I went to the French markets today with mum and N. Autumn has finally hit, it's freezing and windy! 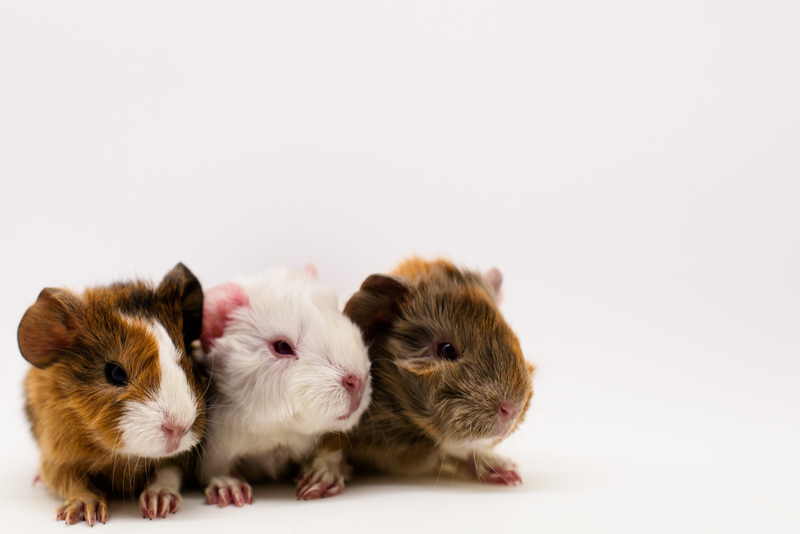 Apparently, one of the guinea pigs is actually a boy. Evidently so, since there's now 3 tiny babies!